Come have a look and you will be surprise with this busy oriental supermarket. 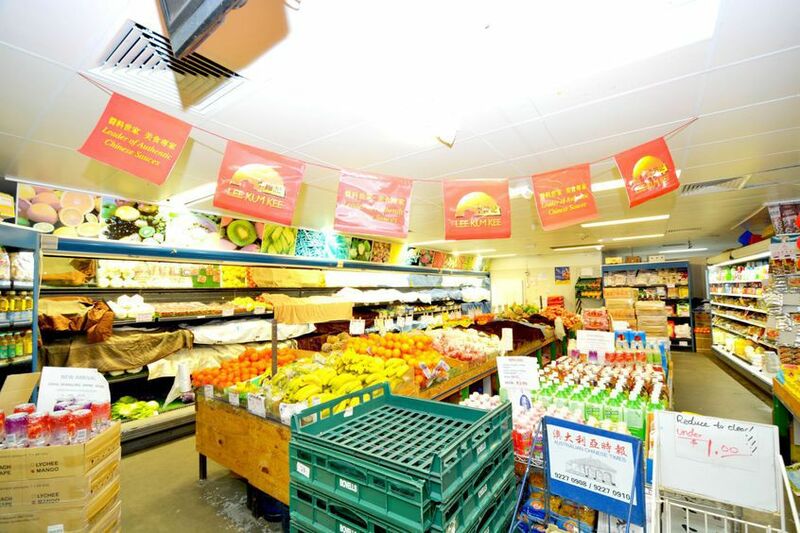 This Large supermarket has stable local customer and a few whole sales with repeated client. Excellent income and penitential for migration purpose(Please seek advise from migration agent). Please Call Wilson Bao For more Information and we are more than happy to assist you further.